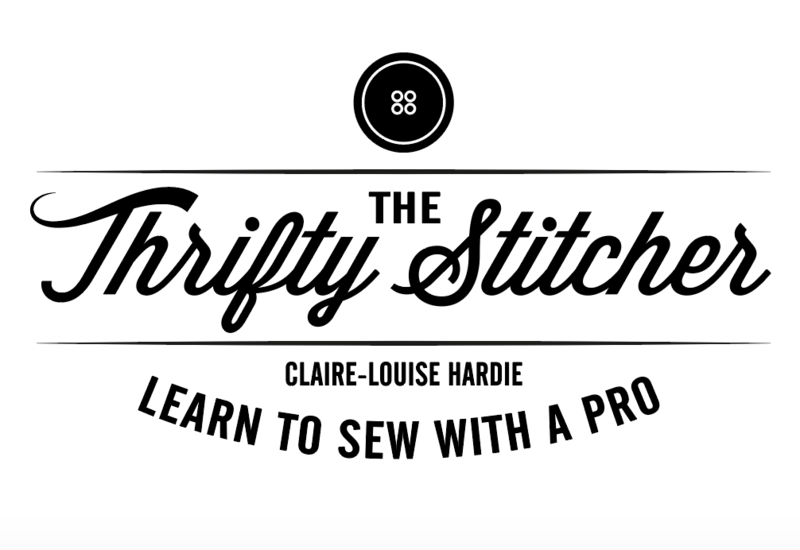 If you only learn one sewing technique then it should be this one! How to sew on a button. Easy to master, this easy technique will save you money and time.